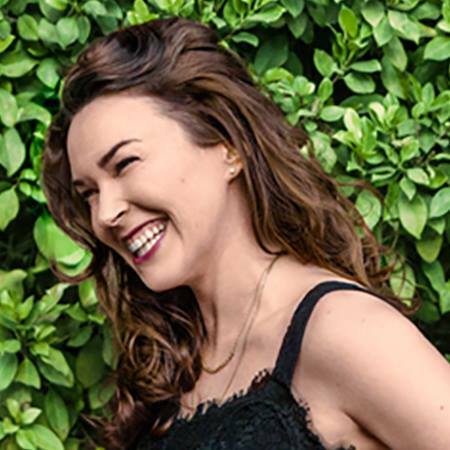 Sunny Ozell is a singer-songwriter from Reno, Nevada in the United States. To get it out of the way, yes she is married to one of my favourite actors and people, Sir Patrick Stewart (Captain Picard, Professor X). I could listen to Mr Stewart talking about anything and like him, Sunny has a stunning voice that draws you in on first listen, makes you want to hear more. An established vocalist and musician (playing violin from age 4, took vocal training at age 11 and joined the Reno Opera Company at age 12 as the only child member!). During her student years at university she majored in English Literature while playing with Blues bands and Soul-Funk bands through these education years. 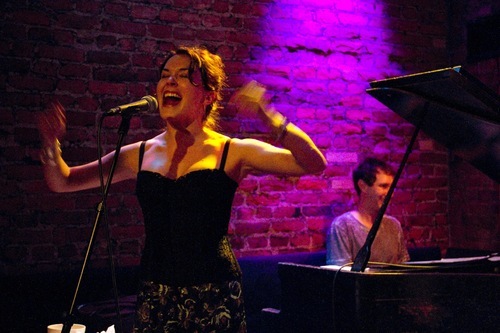 After graduating New York saw her regularly playing gigs performing her own takes on classics from Country, Blues and Soul artists mixing with original material. From an early age she knew music was her path, regularly listening to Fleetwood Mac, Janis Joplin and The Moody Blues from her dad's vinyl collection. Sunny has made records and toured with Chupacabra, an Afro-Cuban-Latin-Jazz ten piece band but healbum released in 2015 , "Take It With Me" is considered to be her solo "debut". She describes her music as a "mix of soul, blues, country, Americana, and pop". I first heard this lady on the trak "Git Gone", a foot tapping Blues/Country stomper. The album was apparently recorded live in just 4 days, on it she puts soulful twists on songs by Tom Waits, Randy Newman and Roy Orbison! I especially like the reworking of "No One Is To Blame" by 80s star Howard Jones, a gorgeous Jazzy feel and lush vocals make this a very nice cover version. The beautiful rendition of Randy Newman's "Louisiana" is also a stand out track on the album. Let's hope we hear more from this lady, she has a fabulous voice and talent.